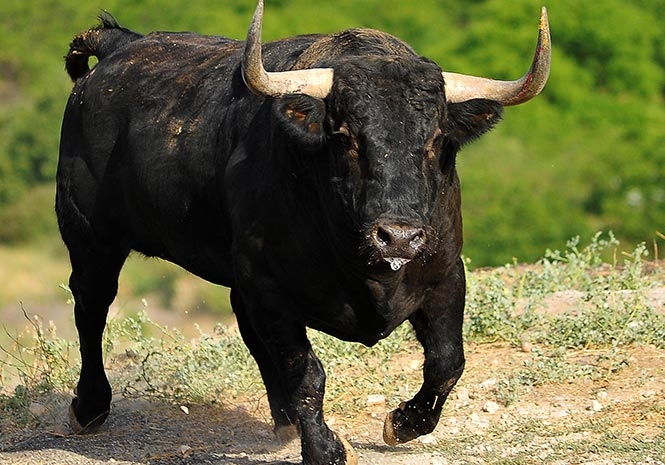 A ROGUE bull attacked a father and son on a farm near Madrid, leaving one in hospital. According to Spanish media reports – which did not specify who needed to go to hospital – the pair were fishing at the time of the incident. But following the attack, local police had to be called to rescue the father and son, who had escaped the angry bull by climbing a tree. An ambulance took them to Tagus hospital after the incident on January 5.